Jay Z just dropped a brand new single on TIDAL dubbed Spiritual and whether or not you pay for the streaming service, you can hear it right now. 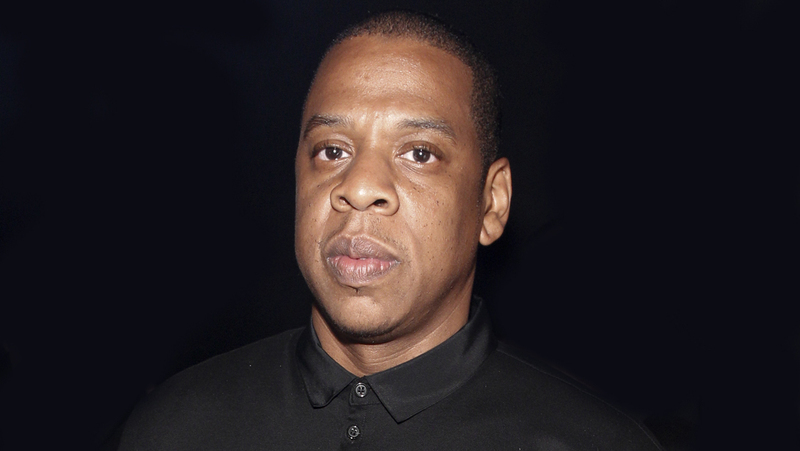 On Thursday evening (July 7), in the aftermath of the shooting deaths of Alton Sterling and Philando Castile at the hands of law enforcement officers and while all hell is breaking loose in Dallas, Jay Z unleashed the Detail-produced Spiritual, a powerful record that tackles police shootings against Black Americans. Check out the song here right now!